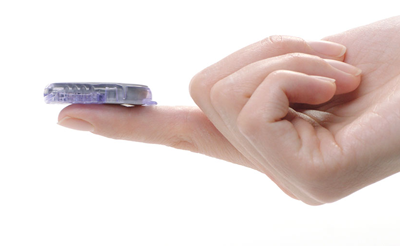 The Dexcom G6 Mobile Continuous Glucose Monitor System Transmitter, is an FDA-approved system that can help diabetics reach their glycemic goals without the increased risk of hypoglycemia. While most meters give a number for a single point in time, the CGM provides dynamic glucose information by showing where glucose is, where it’s going and how fast it’s getting there. The transmitter is fastened on top of the sensor and sends data wirelessly to your compatible smart device or your receiver. The following news report shows just how neat this new technology is already changing lives.